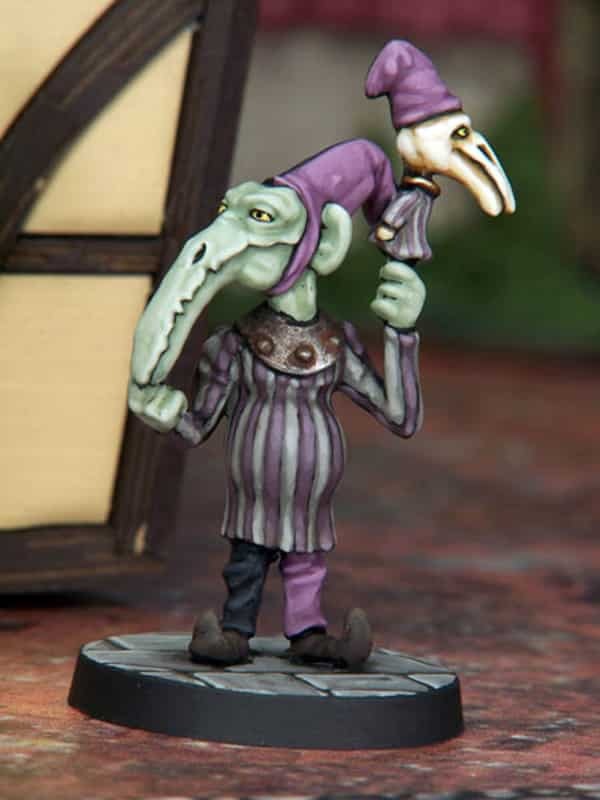 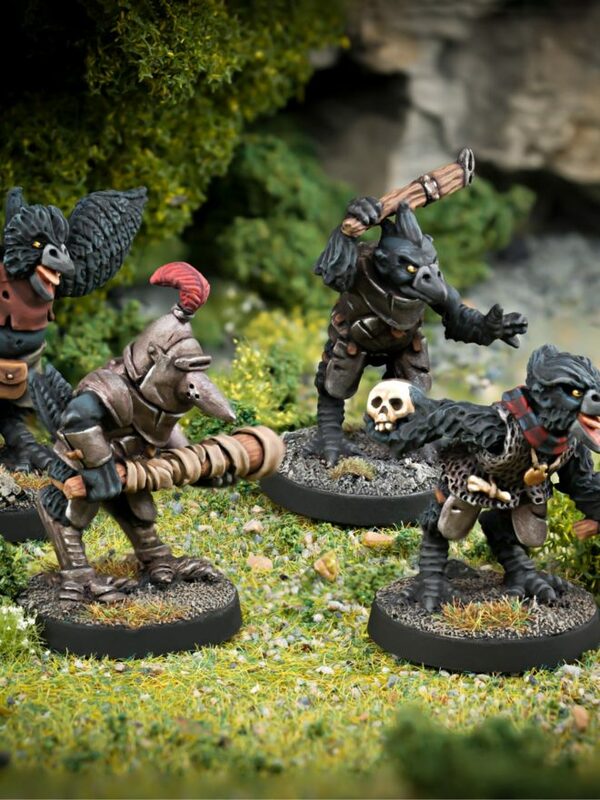 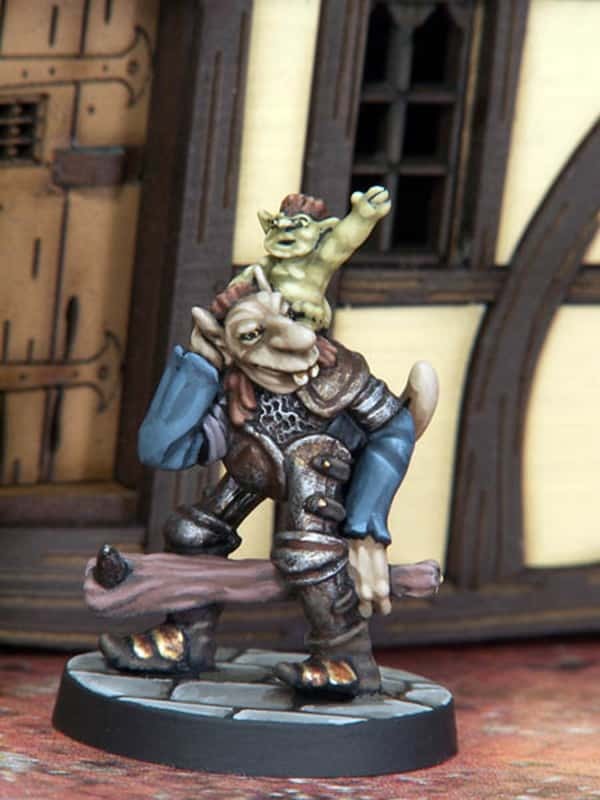 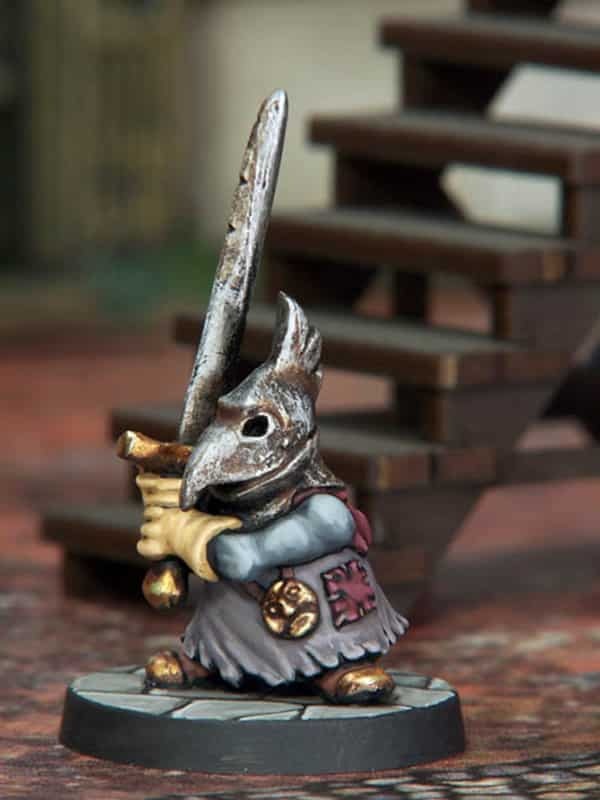 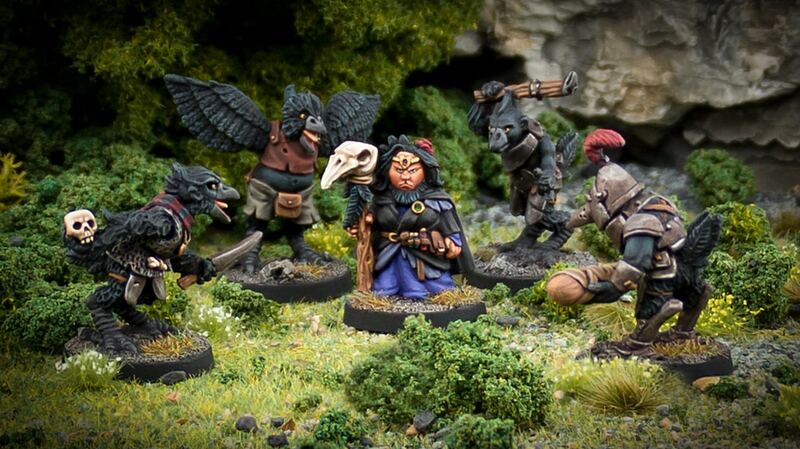 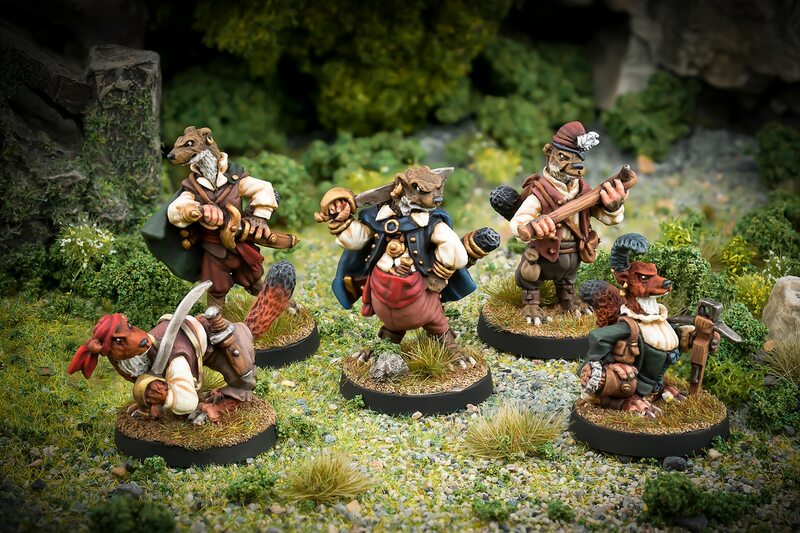 Our Nightfolk white metal miniatures are Old School in style with an added twist of the bizarre. 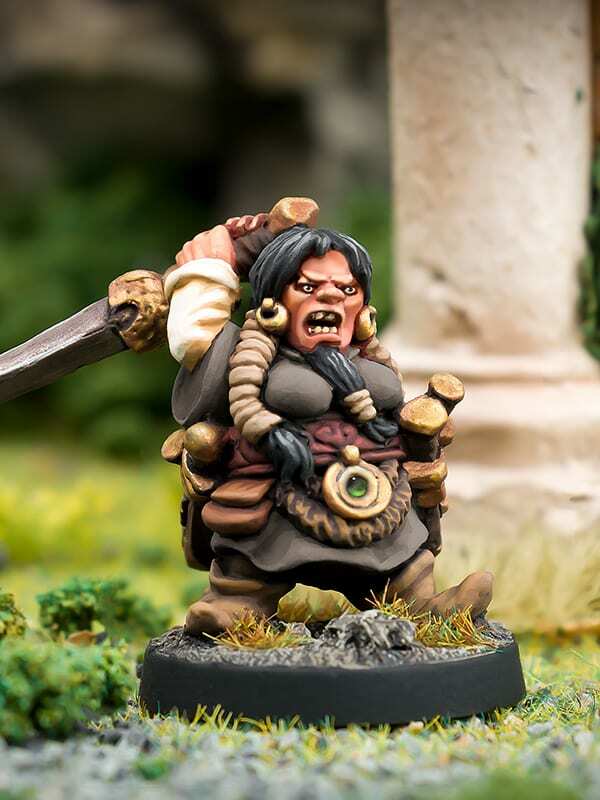 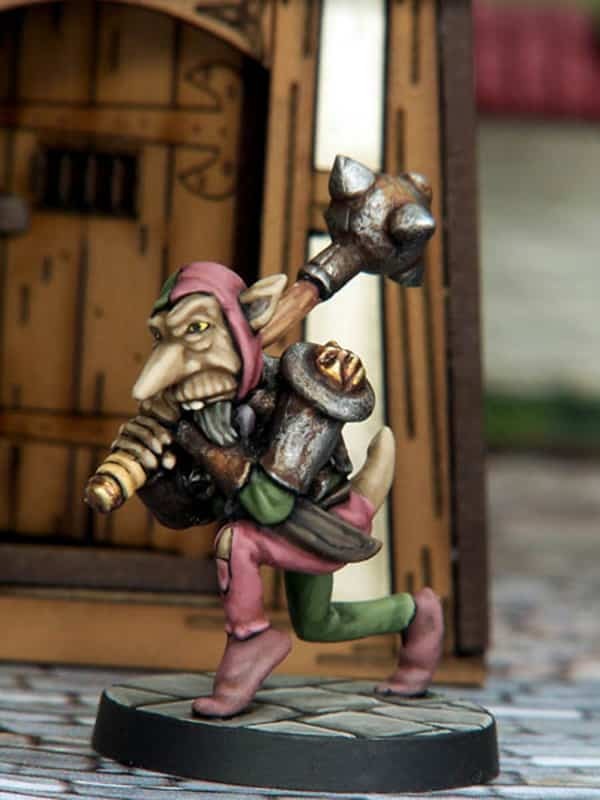 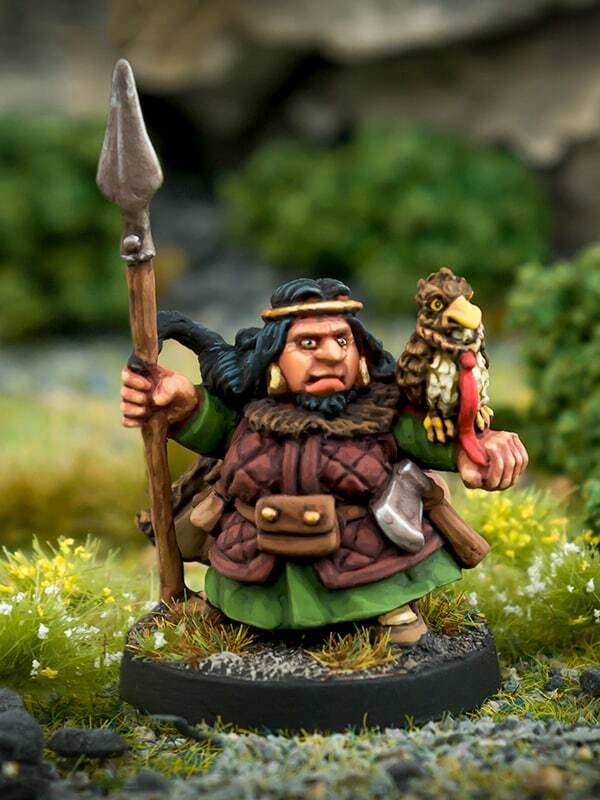 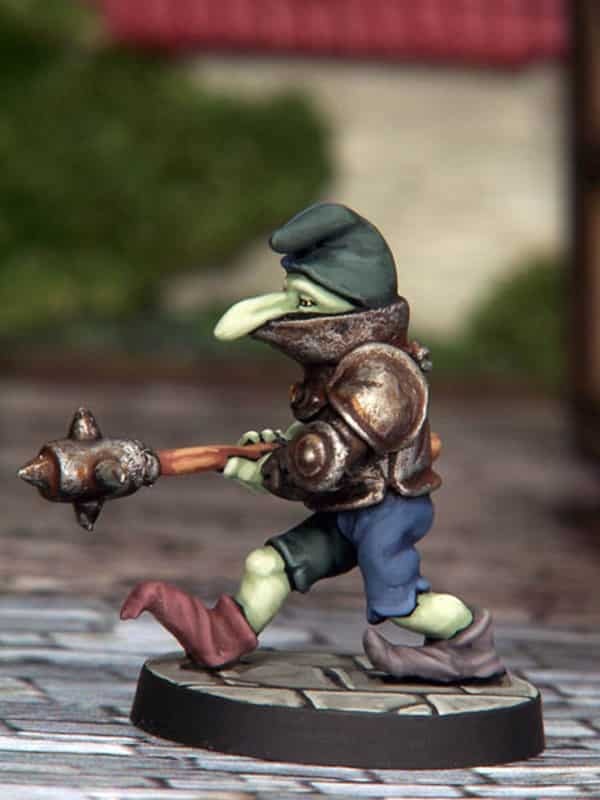 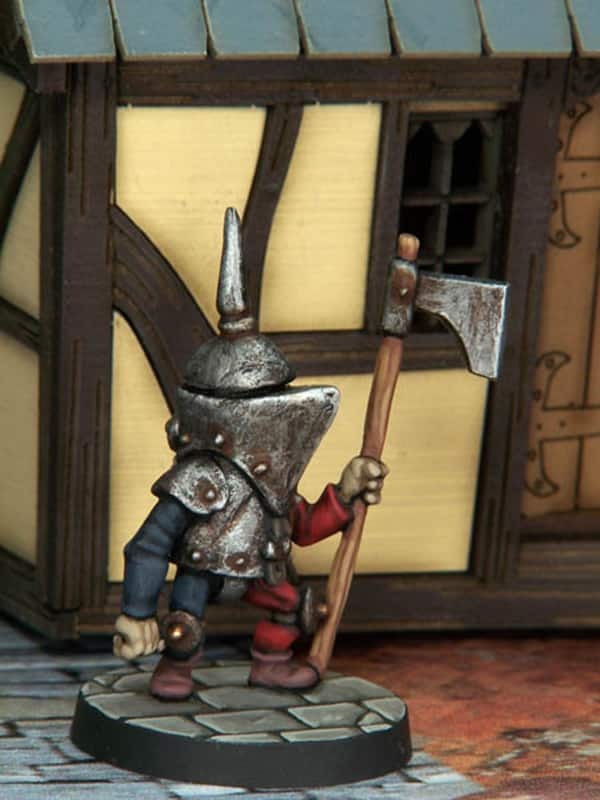 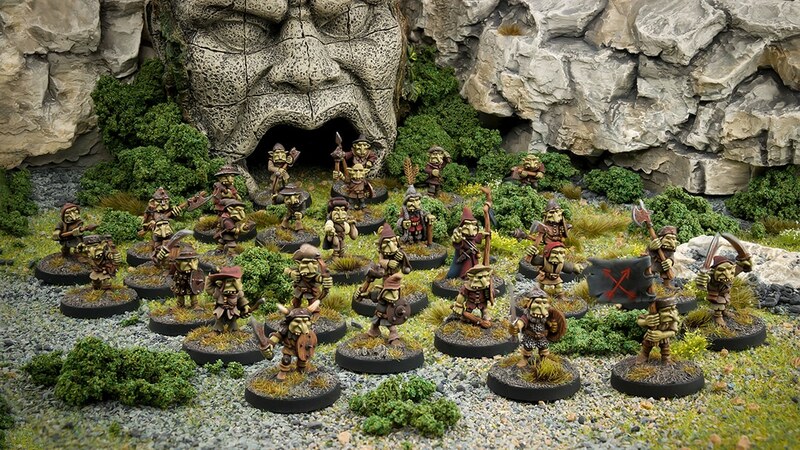 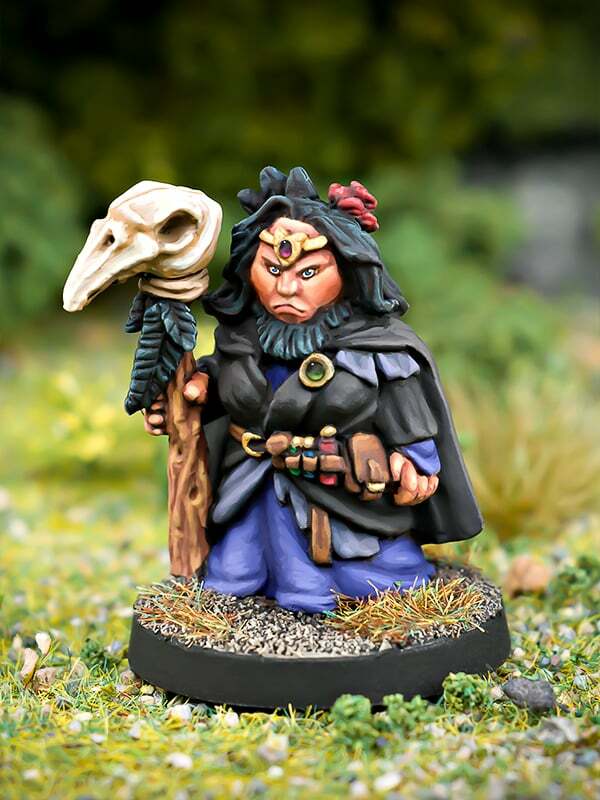 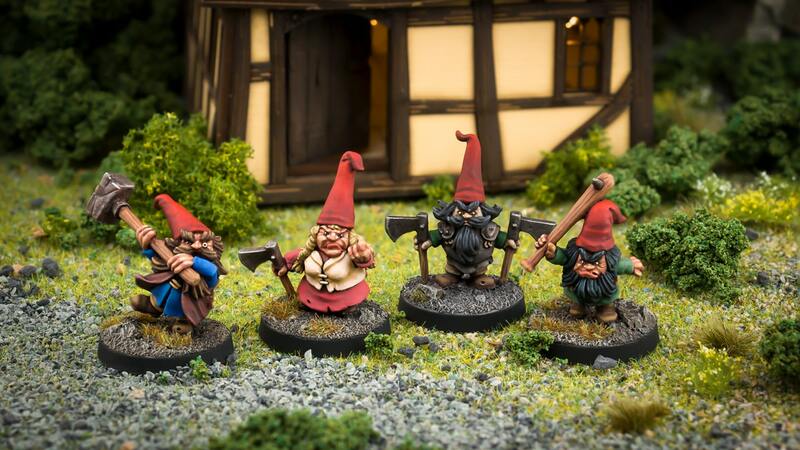 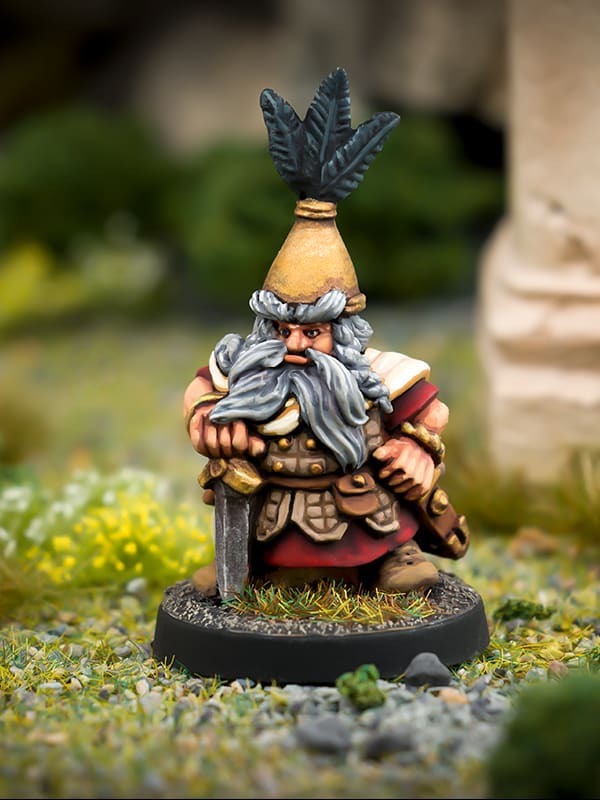 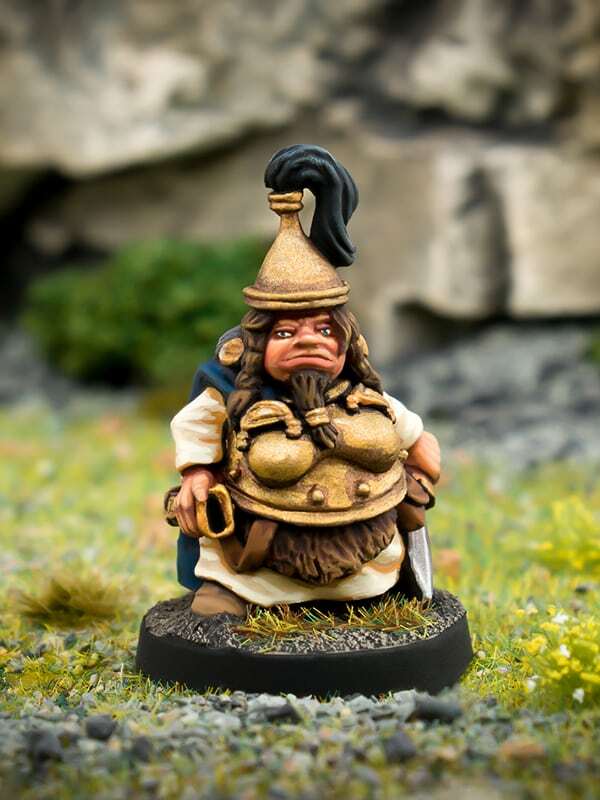 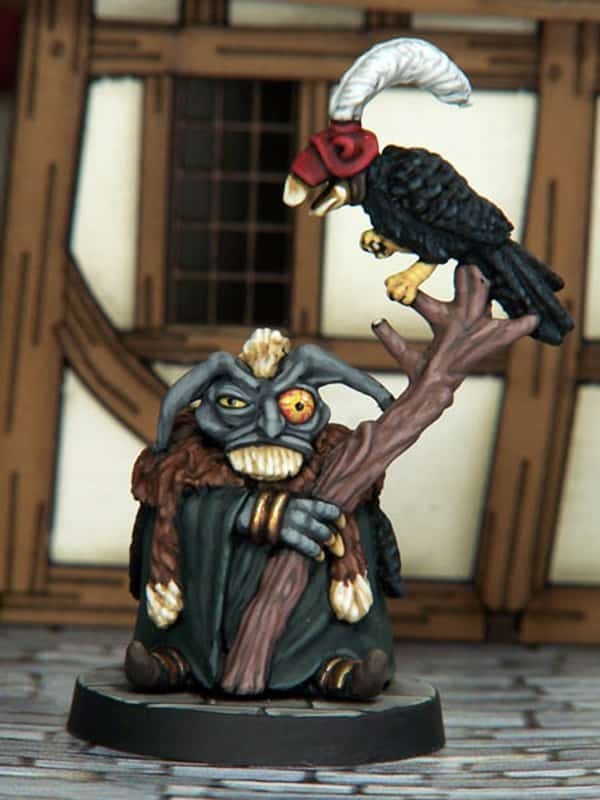 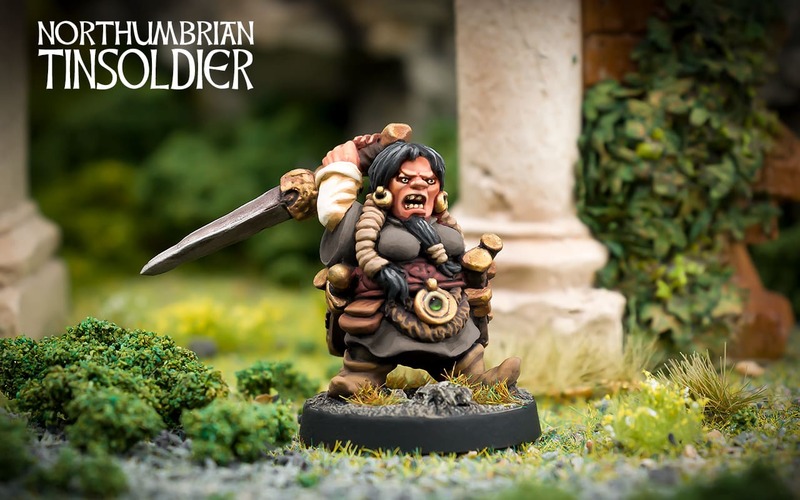 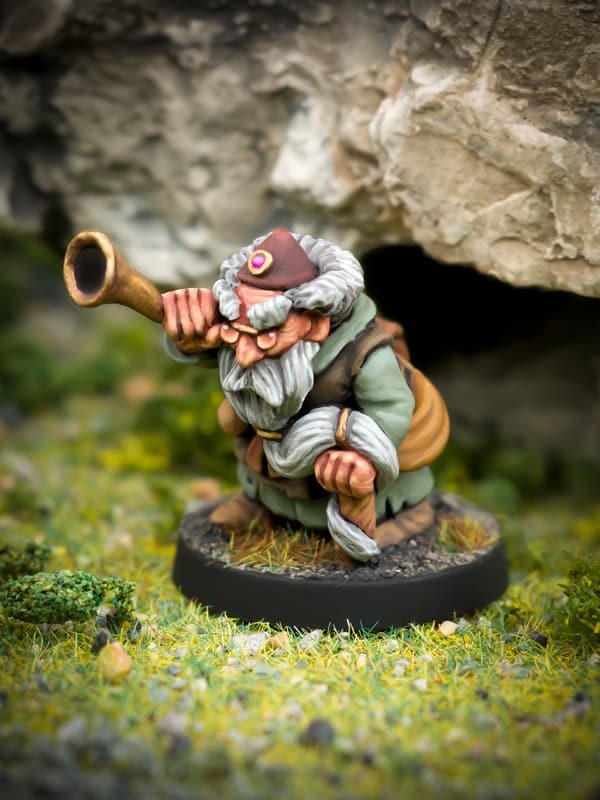 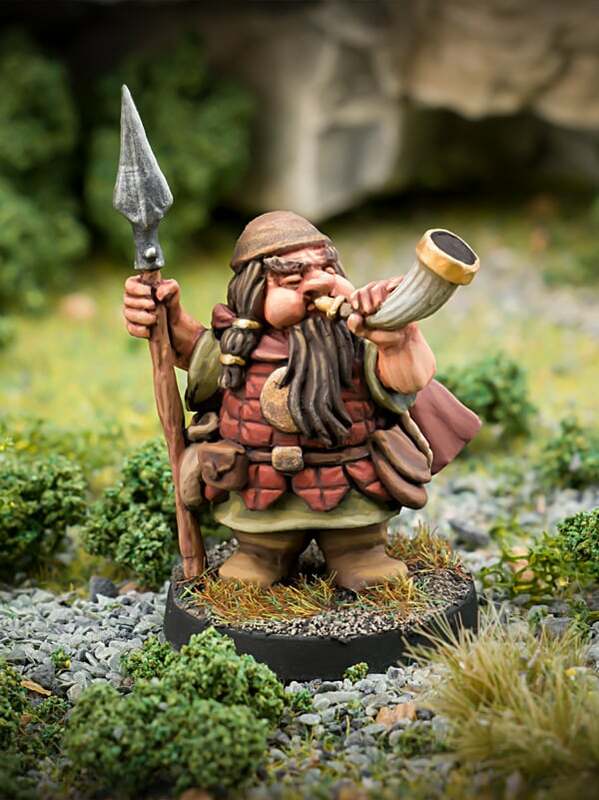 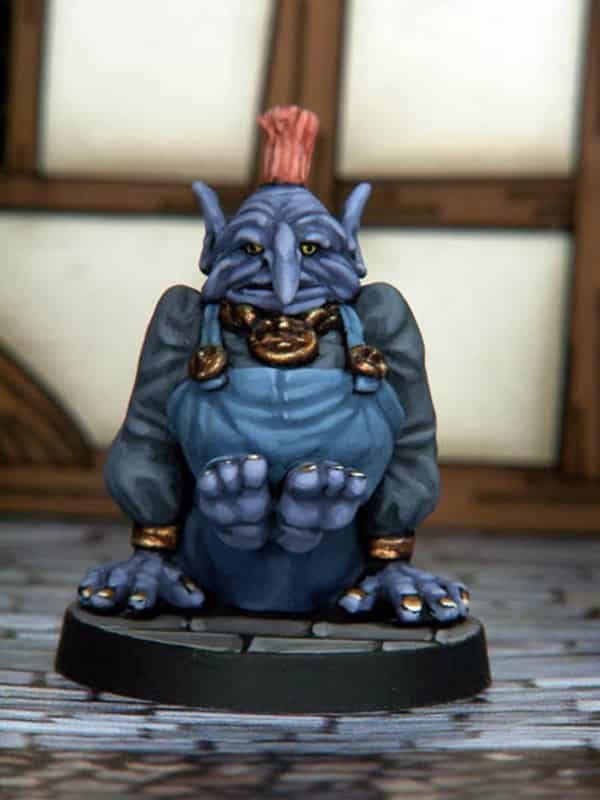 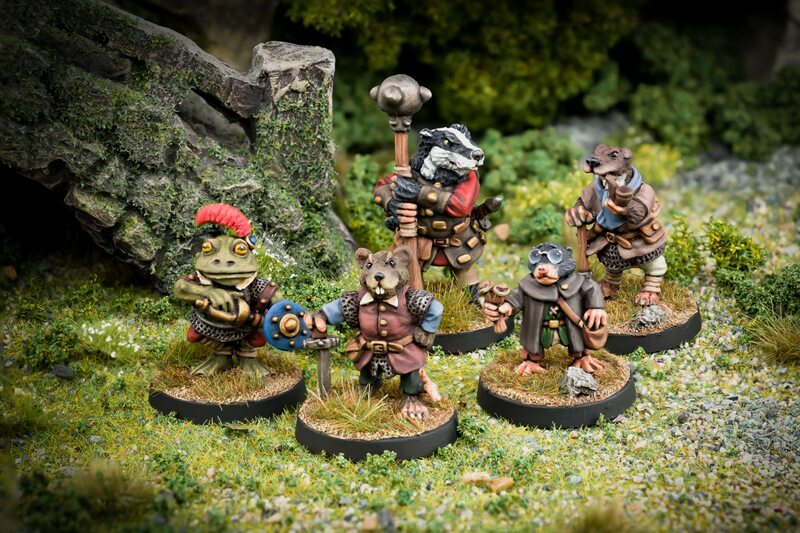 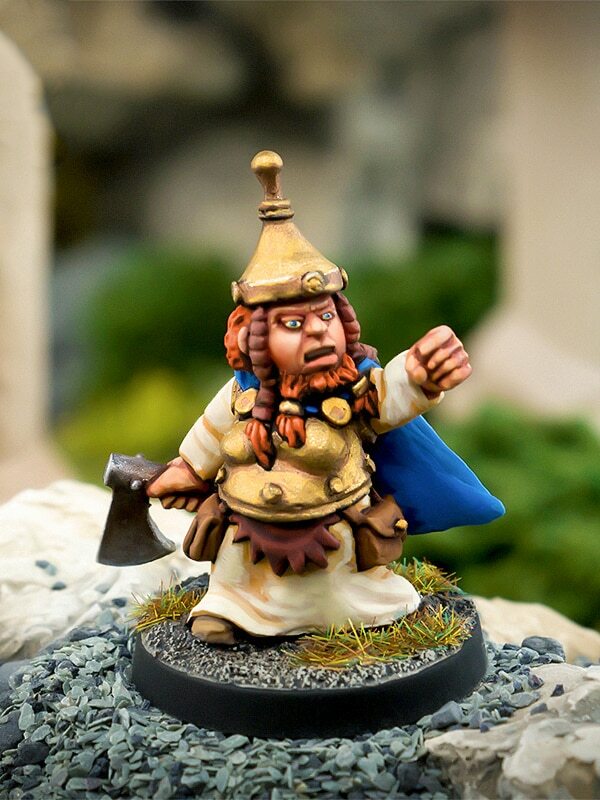 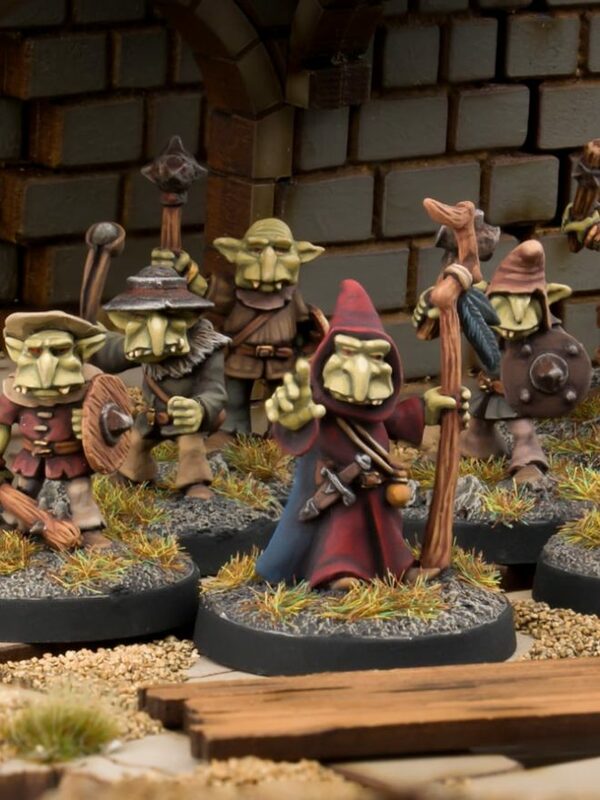 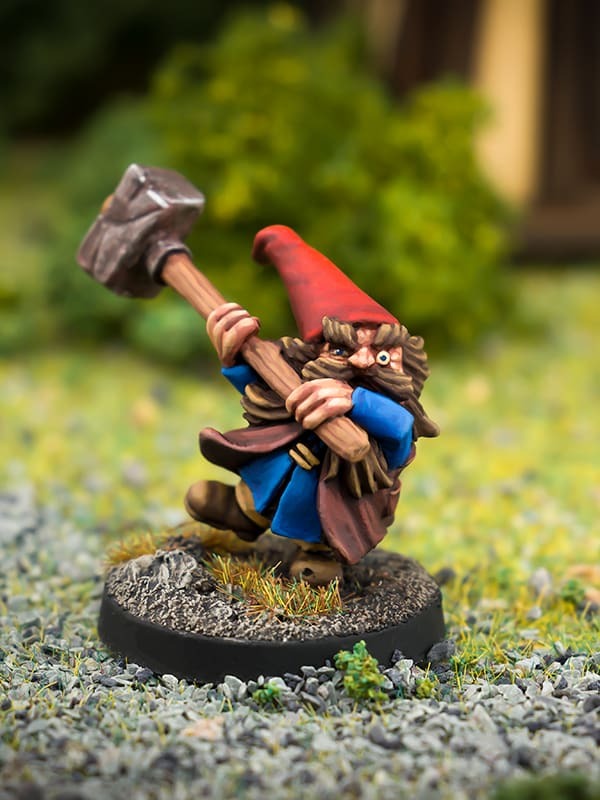 Our range of 28mm wargaming figures consists of Goblins, Dwarves, bits, bobs and things that go bump in the night….. 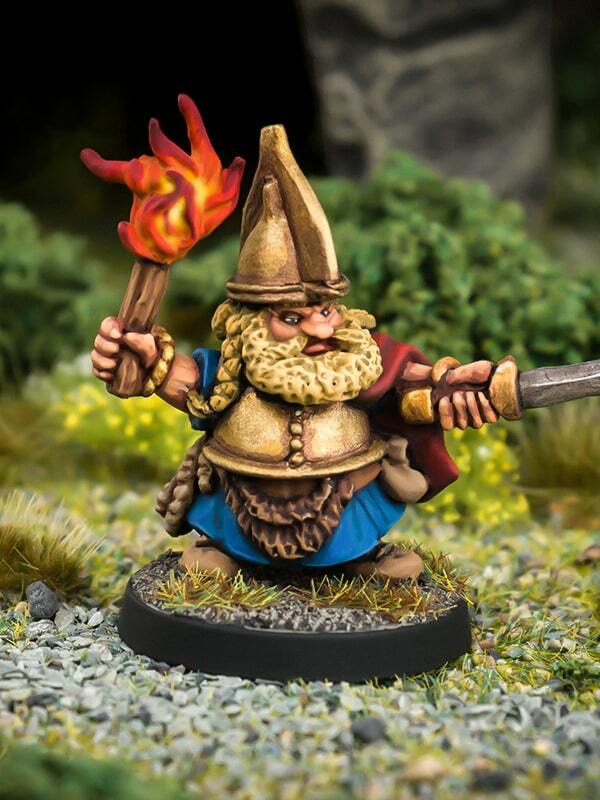 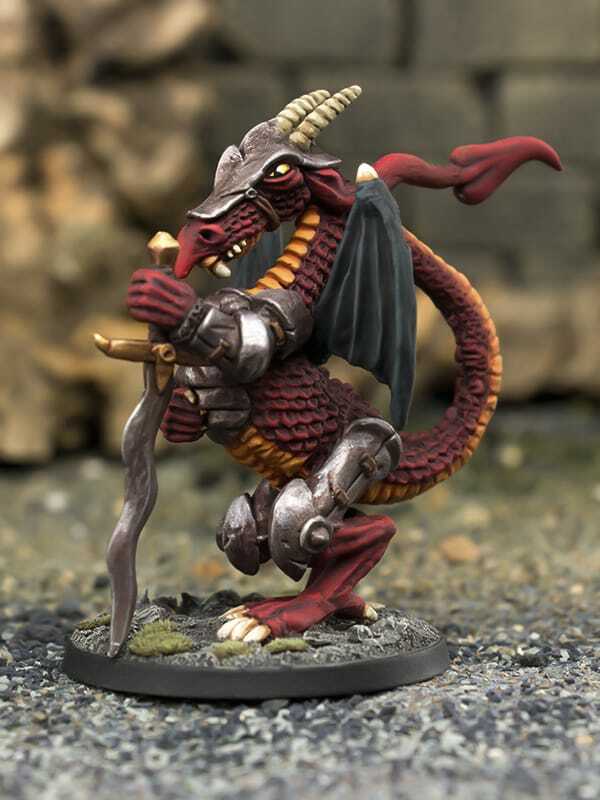 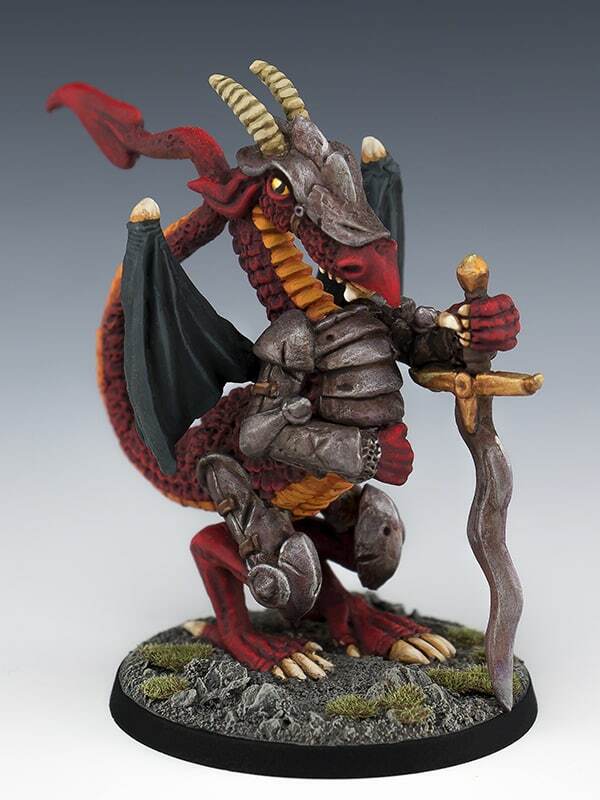 Premium quality 28mm fantasy wargaming miniatures. 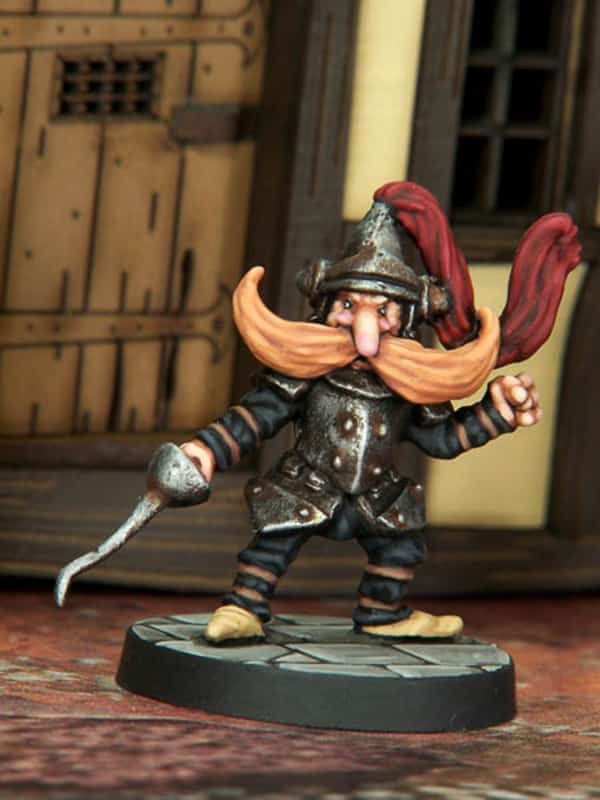 Brought to you by Northumbrian Tin Soldier. 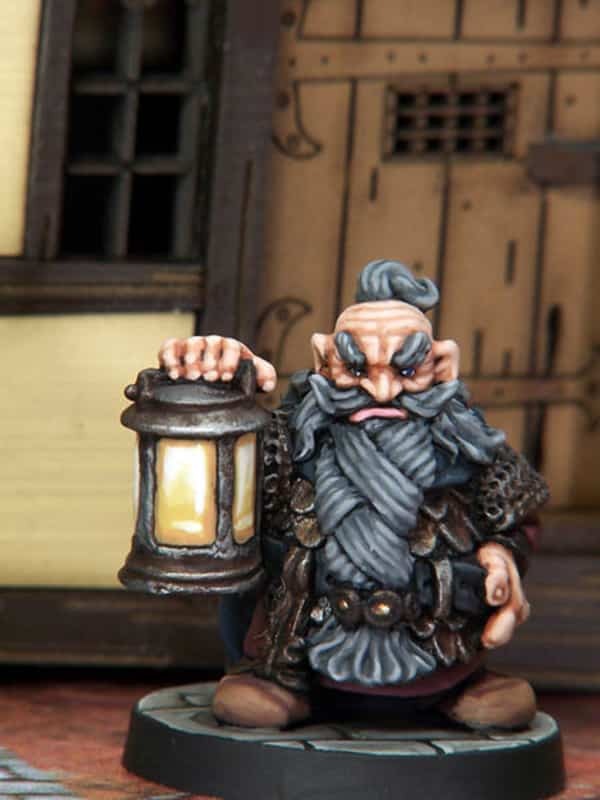 View basket “Rortrik Oathmark – Beardfolk Warrior Captain” has been added to your basket.